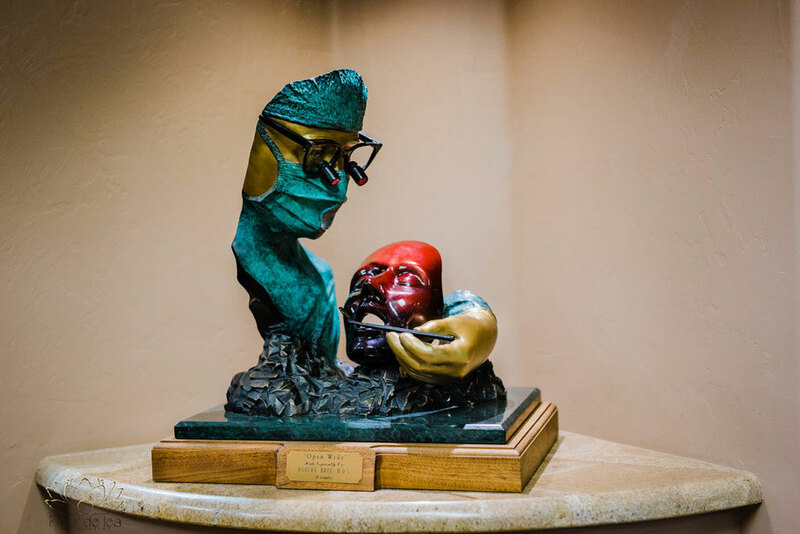 I had the wonderful pleasure of meeting with Dr. Robert Brei and his Associate Dr. Karley Schneider at their beautiful and inviting office in Tucson, Arizona. 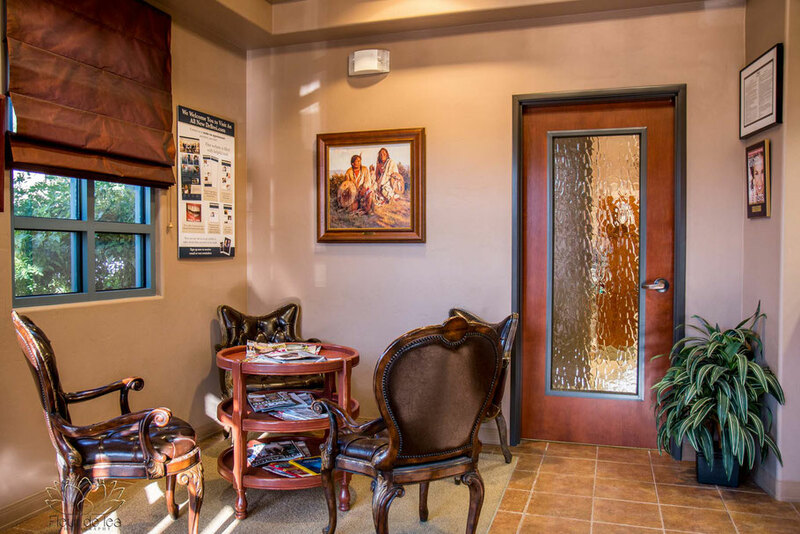 The dentist office was inviting. 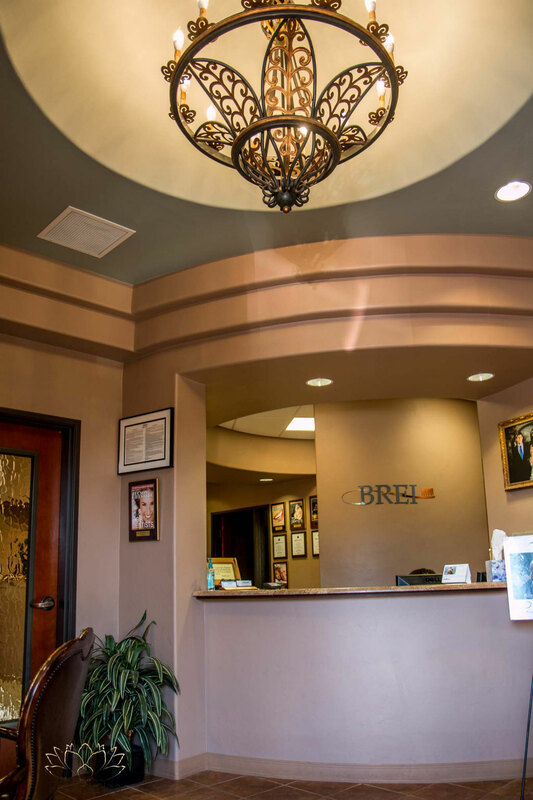 The staff was kind and welcoming as patients came through the doors and both Dr. Brei and Dr. Schneider carried a visible capability of putting even the most nervous of patients at ease. It became quite clear to me, as I walked the office, that if you have to go to the dentist, this is the office you would want to be at! 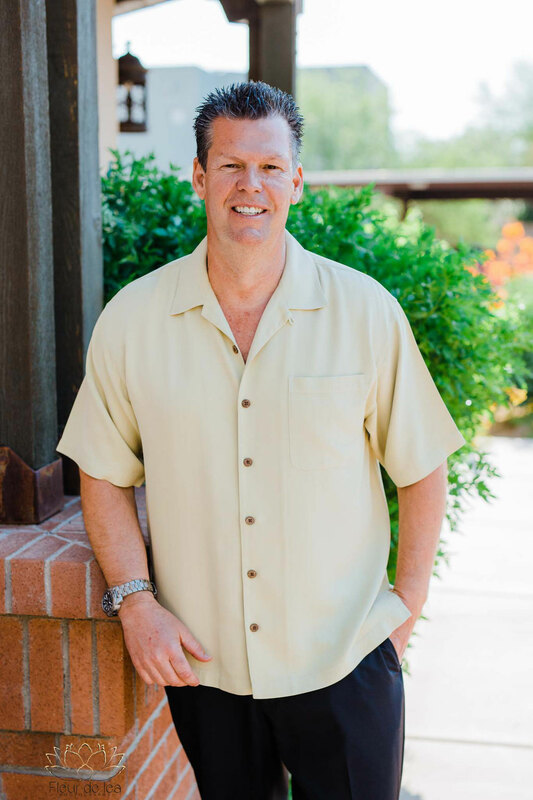 I am so happy to introduce to you this Tuesday's Tucson Spotlight, Robert Brei, DDS. 4829 E Camp Lowell Dr.
Tell us about your business--- What do you do? 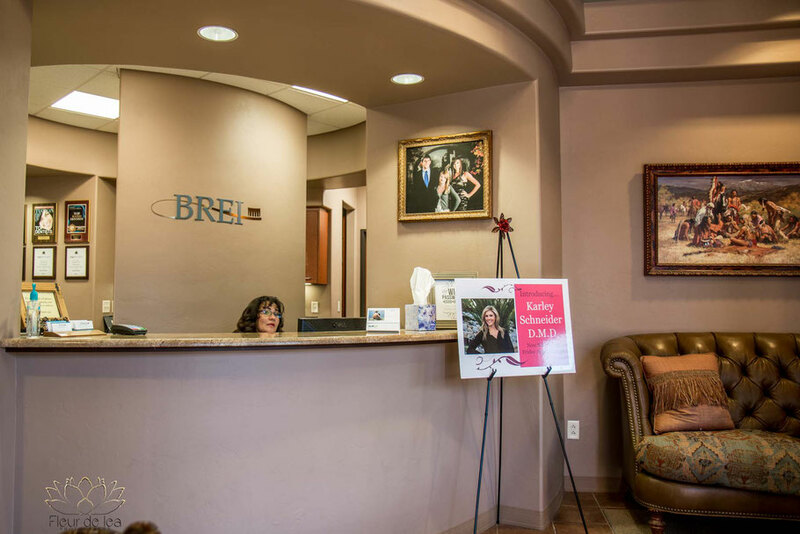 We provide exceptional dentistry for our patients. 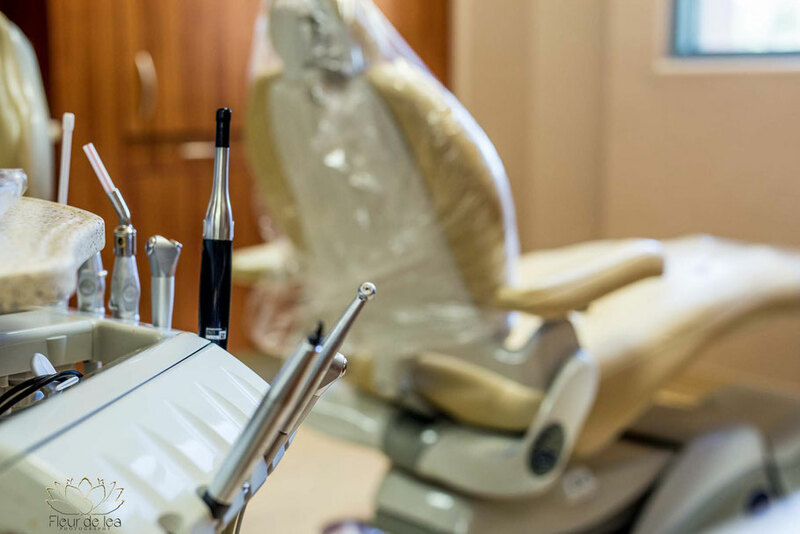 We offer a full array of dental services using high quality technology and materials to help you and your family maintain superior dental health. 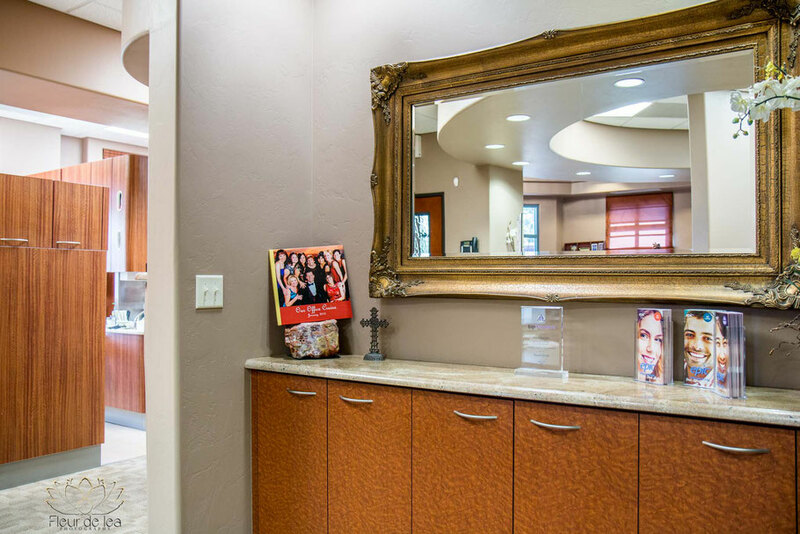 Our compassionate and knowledgeable team makes every patients feel comfortable and well cared for. Tell us about YOU... WHY did you choose to do what you do? Dr. B: I have always enjoyed seeing people smile. I love to restore patients smiles, bite, muscles and the confidence that comes with natural looking youthful smiles. 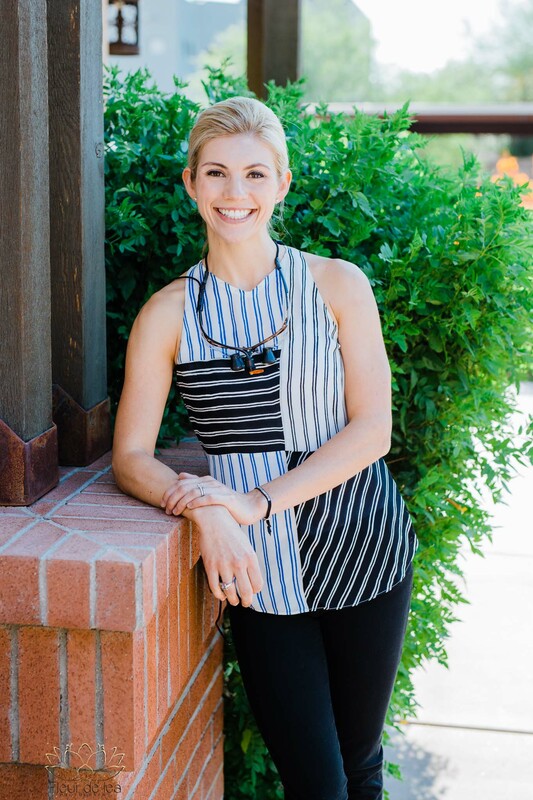 Dr. S: I enjoying caring for people and making them feel comfortable. So often patients come in with fear and I find it so rewarding to help them overcome that and really improve their health. What item/service on your menu or in your shop do you just LOVE and think everyone needs? 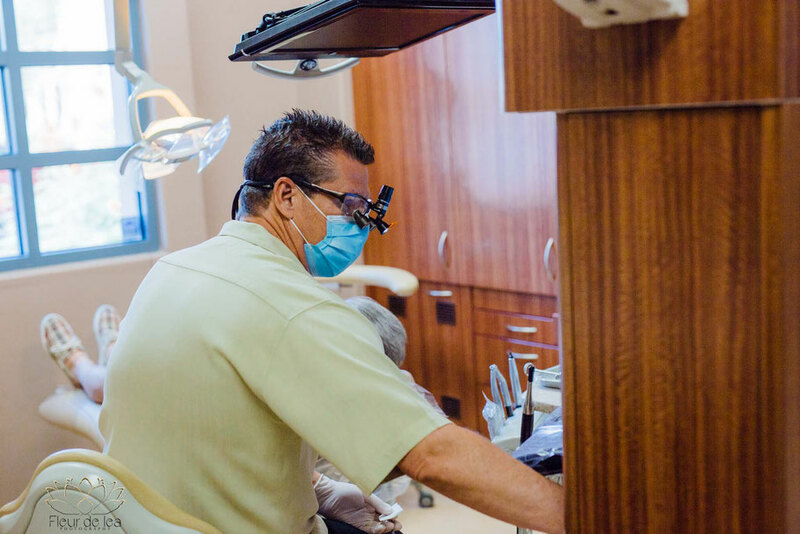 Our personal commitment is to provide dentistry using the best technologies available for the diagnosis and treatment of all oral conditions. 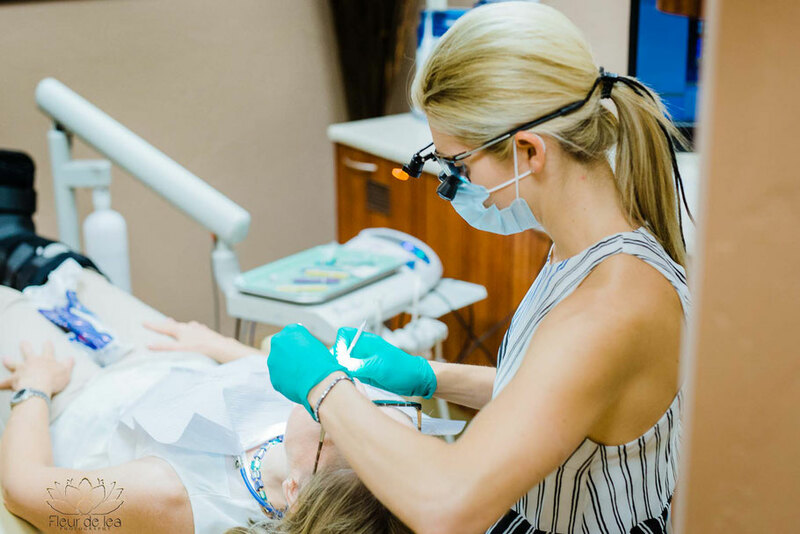 We provided comprehensive treatment plans designed to rejuvenate the appearance and health of our patient's entire mouth. In what way have you gone above and beyond in the past for a customer? 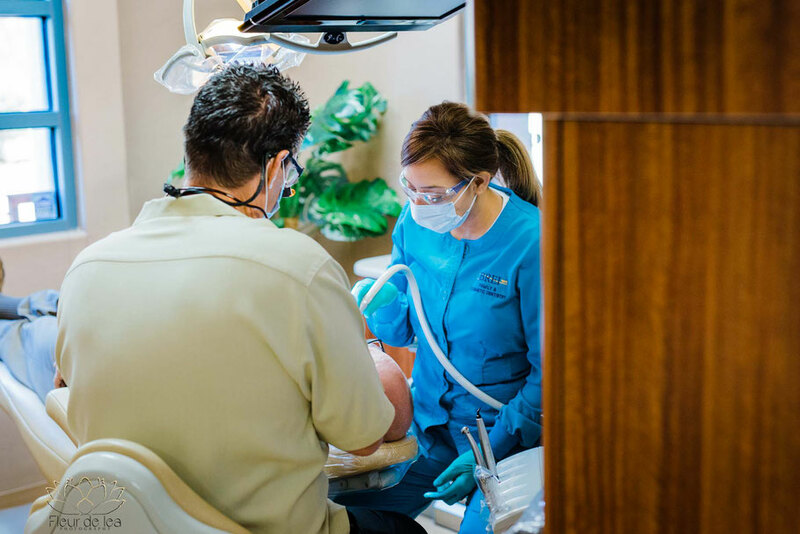 We always go above and beyond for our patients. We provide patients with movies to watch during treatment, blankets, and pillows. 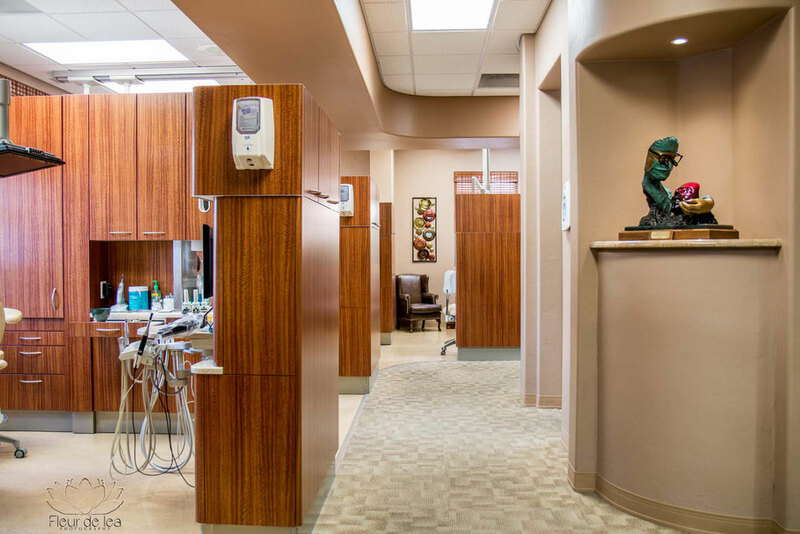 We work to accommodate every patient to make the experience as comfortable as possible. What is the coolest thing you have ever had a client do for you? A patient had us on a full expense paid trip to Hawaii. What tool/equipment/or other vendor could you not imagine doing business without? Our implant system and intra oral cameras. We also couldn't imagine treating patients with out our incredible staff. They are so caring, knowledgeable and treat our patients with tremendous respect. 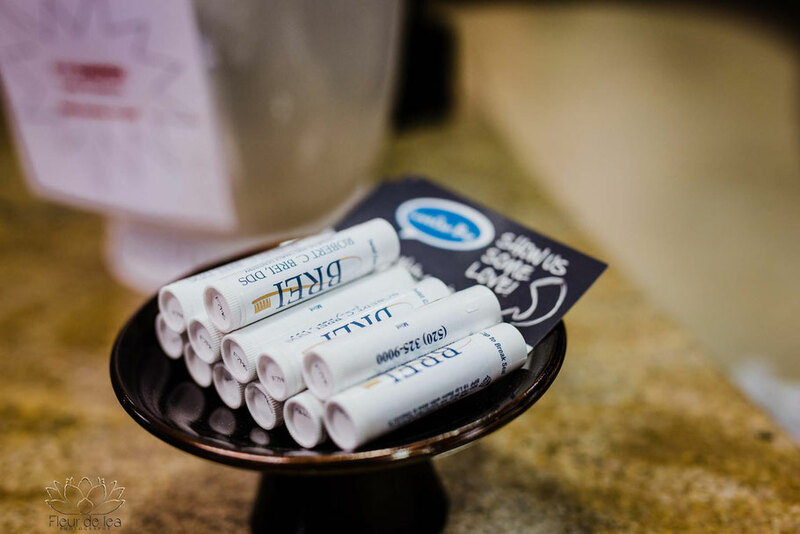 What other local businesses do you just LOVE? Why? We love businesses that contribute to the well being of Tucson and are committed to the betterment of Tucson and the people of Tucson. What are you passionate about outside of your business? Dr. B: I am an outdoor enthusiast! I love to camp, off roading and travel. Dr. S: I love to travel, spend time with my family and dogs. I really enjoying staying active. Being healthy and fit is very important to me. 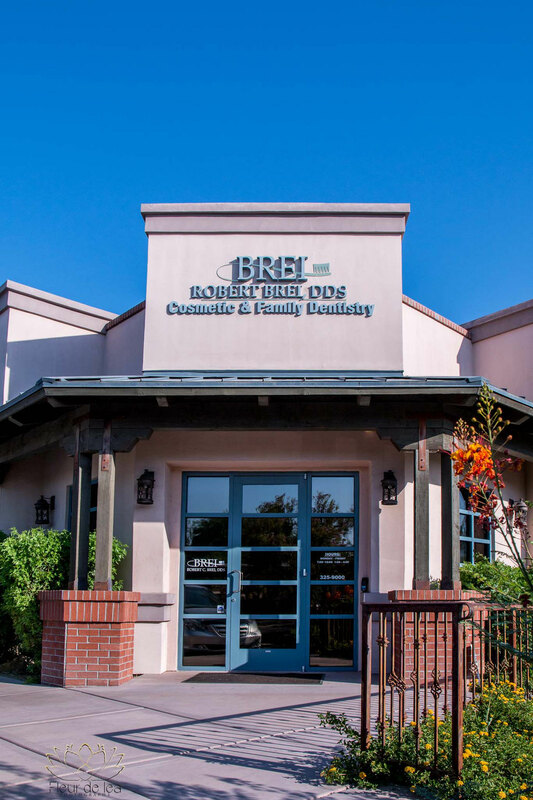 Dr. B: Making people smile and having them feel like they were treated like family. Making people feel like they received more than they paid for. Dr. S: My perfect day is to be around positive people. I love what I do and it brings me so much joy when patients understand and appreciate the care you put into their treatment. 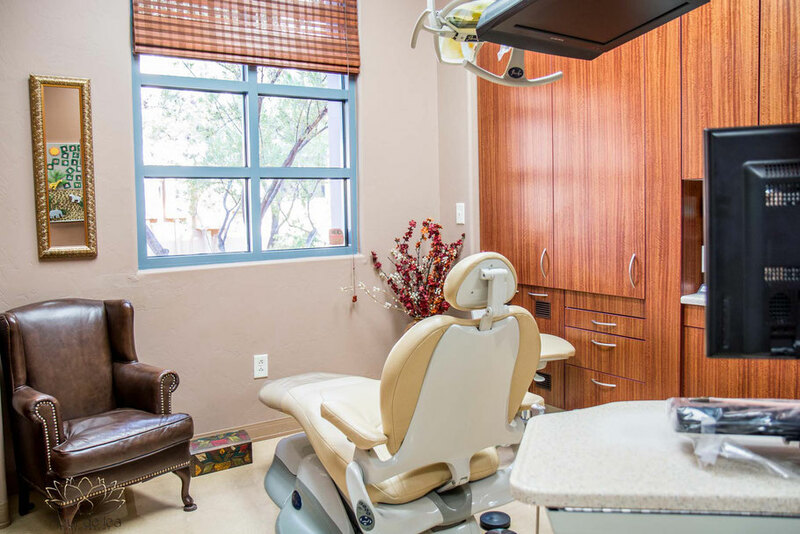 If you are in the market for an excellent dentist, that will give you an excellent experience. This is your place. Make sure to check them out and mention the blog! Then come back here and let us know about your experience! Great post! I don't even like going to the dentist! Looks like such a nice place!! What a great program! Excellent idea for networking! Looks like such a friendly and welcoming place! Great portraits! Great blog post, and I love the Q & A part of it, makes it very interesting and keeps you in there. Well done!